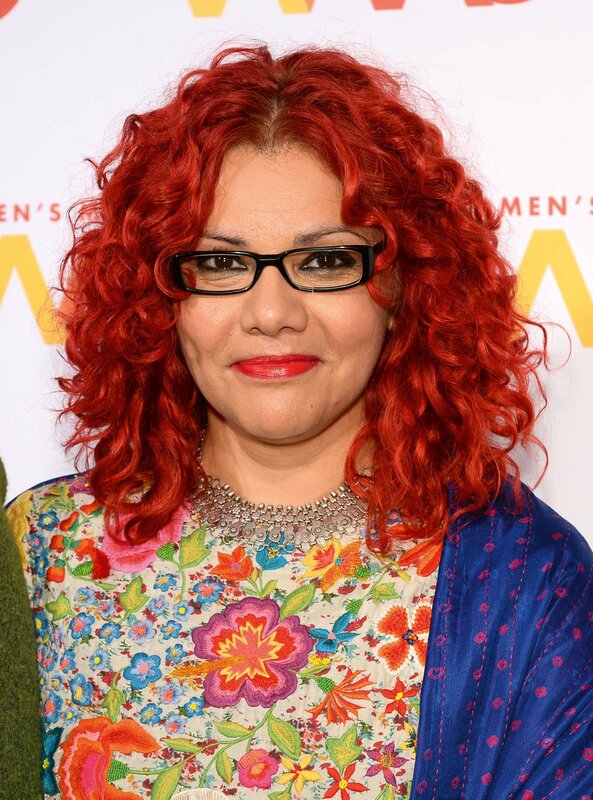 Prominent feminist writer and New York Times columnist Eltahawy has been a strong voice in journalism for more than a decade. She became well known during 2011’s Arab Spring when she was arrested in Cairo while covering protests in Tahrir Square, accusing her captors of physical and sexual assault while she was held in custody. The commentator remains an influential advocate for women’s rights – especially in the Arab world. Writing and speaking about a range of social and political issues, Eltahawy has most recently challenged US President Donald Trump and what she describes as “politically sanctioned patriarchy”.